Hi there! Wow, this community is vast, lol! 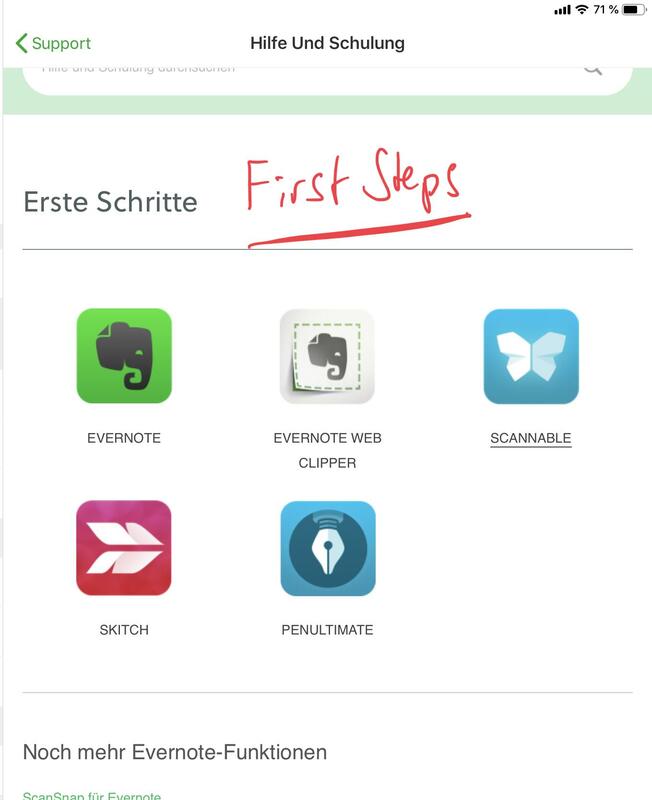 I just wanted to know quickly which level of Evernote allows me to scan docs to my computer and then upload the pdf to Evernote. I have a bunch of notes I have taken and just want to get them uploaded to clear out my piles at home. I couldn't tell if Basic allowed that or if I was going to have to upgrade. I would have done thier chat, but they are offline. 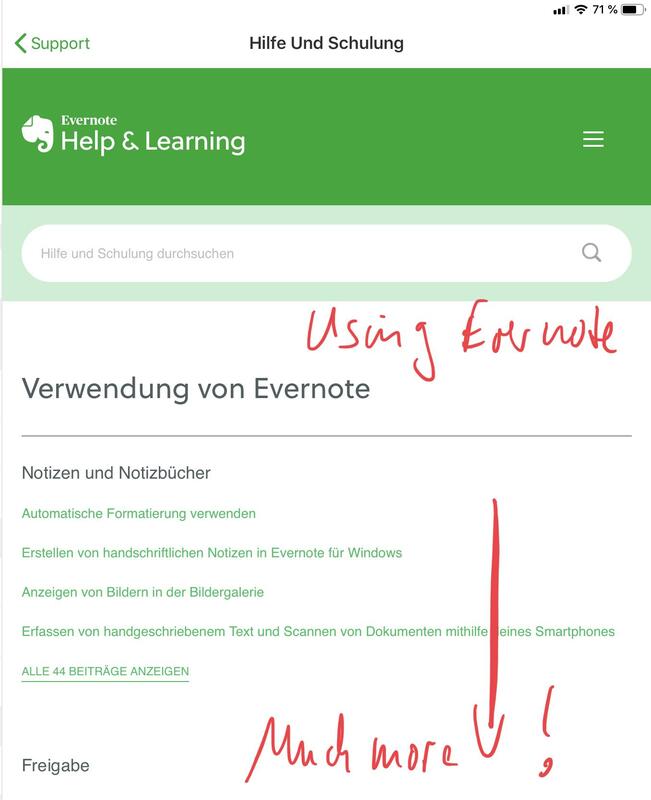 I just wanted to know quickly which level of Evernote allows me to scan docs to my computer and then upload the pdf to Evernote. Per @DTLow, any subscription level can add PDFs to EN. The only restriction with Basic is how many you may be able to add any given month based upon the upload limits. One difference with @DTLow, however. Even with Basic you can search the PDF contents in EN, provide you OCR the PDFs yourself. Typically you can do this with software that comes with the scanner or PDF editor software. ... even many scanning Apps for iOS (no Android experience) have integrated OCR capability as well. I am using ScannerPro from readdle, which does it‘s own OCR. Look for it before deciding which app to use. Unfortunately Scannable as Evernote’s own scanning solution relies on Evernote on this, so these scans are only searchable with a premium or business account. I want to add an attachment to a note. Can I? I have Scannable; I wondered what it did or was related to.... I do have a premium account; and I'm still learning!! Question 1: Yes, sure. I think you have tried this already. All sorts of attachments possible. One may say that this is the most important feature of EN, help to organize all type of data in a common system. Question 2: Scannable scans, directly to EN. In my opinion it is not among the best scanner apps, so I prefer other solutions (in my case ScannerPro by readdle, which brings it’s own OCR and has a workflow to import scans into EN right into specified notebooks and with standard tags). But for a quick scan right into EN, Scannable is OK. As a premium user, you have it OCRed on the EN servers, so it will be a searchable file shortly after the upload. Maybe for starting up it will be good to go to the EN Help & Support site and read through the information there. Pictures were taken on my iPad, iOS app, things may look somewhat different in other systems (and all in German, sorry).